CARD offers general trainings to the public or specific trainings tailored to a specific setting/school. CARD also sponsors community events to promote autism awareness. 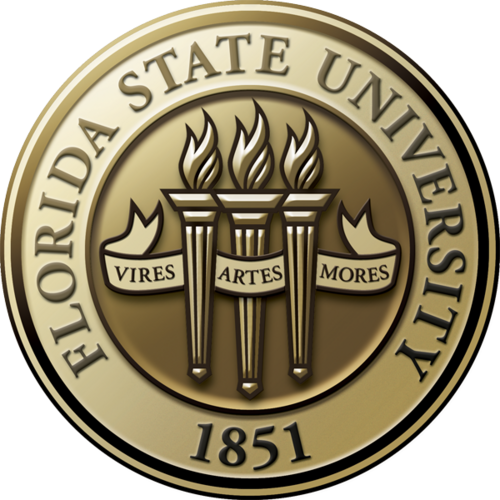 Trainings – These trainings are sponsored by FSU Center for Autism & Related Disabilities (CARD). Community Events – These are community events and are not sponsored by FSU Center for Autism & Related Disabilities (CARD). Online Trainings – These are online trainings available for anyone to view or participate.